Well, well, well, it looks like Mr. Jay-Z Carter “melts” over more than just Beyonce Carter. 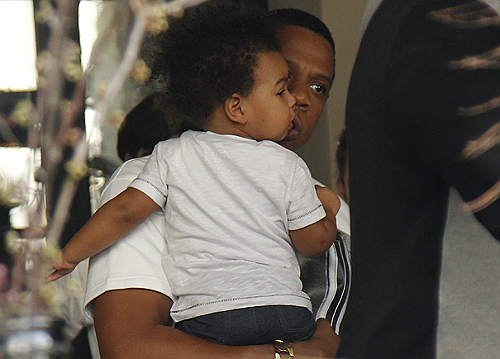 During a recent interview with US Weekly, Jay’s Mom Gloria Carter talks about her son’s love for his daughter Blue Ivy. The mogul’s mother talked to US Weekly about Jay-Z as a parent and the fact that he literally “melts” when she calls him “Papa.” Mrs. Carter also chatted with US about the joys of being a grandmother and the perks that go along with that particular role. 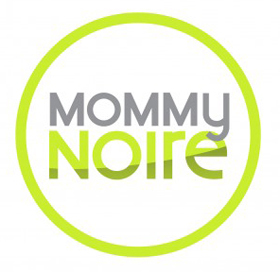 It’s no surprise to us over at www.blackglamourmom.com that Jay is not only an amazing mogul, but a great father! We look forward to following this great family and of course keeping a look out for the next baby bump!